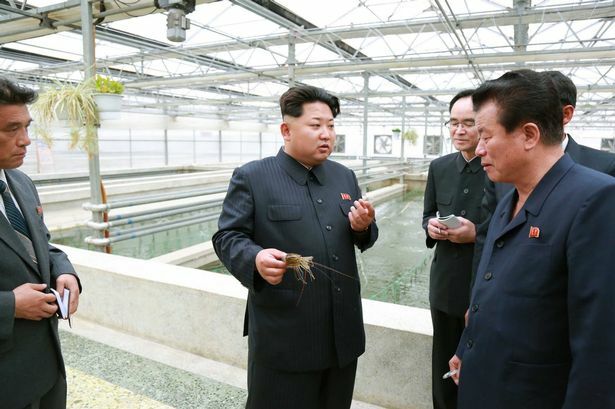 North Korean leader Kim Jong-un is reported to have executed the boss of an aquarium after several dozen baby turtles starved to death. Kim is pictured above berating staff during a visit to the terrapin farm in February this year. 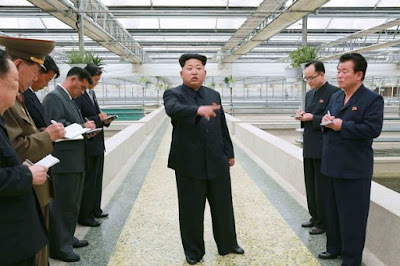 The tyrant became angry after workers claimed many baby reptiles were dying because of frequent power outages and a lack of adequate food supplies. He then ordered the execution of the terrapin farm's manager, who was taken outside and shot to death, according to South Korea news agency the DailyNK.